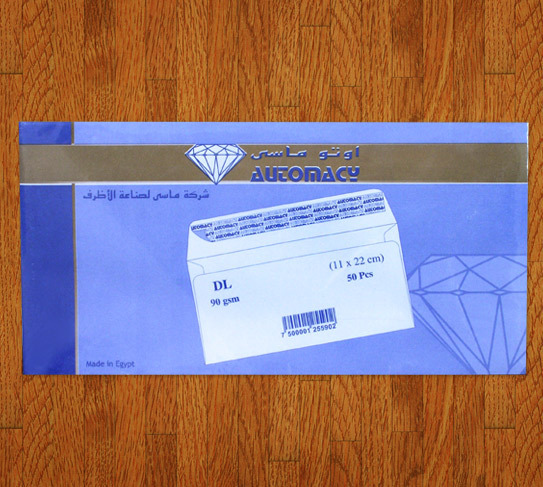 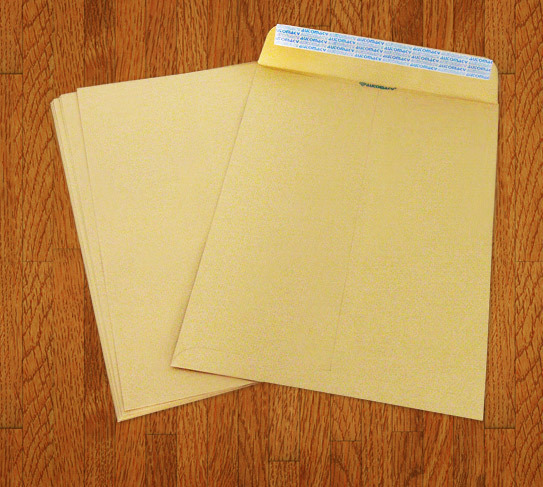 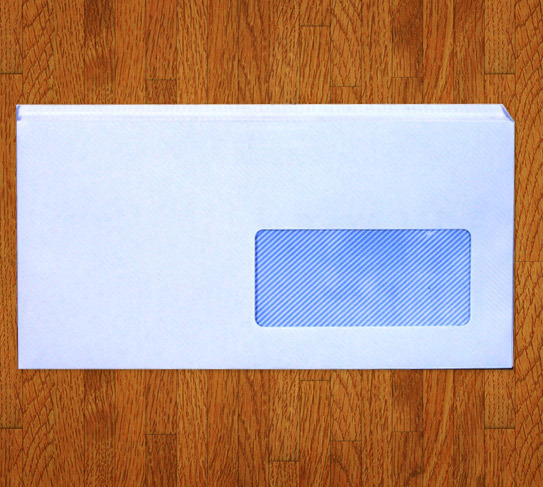 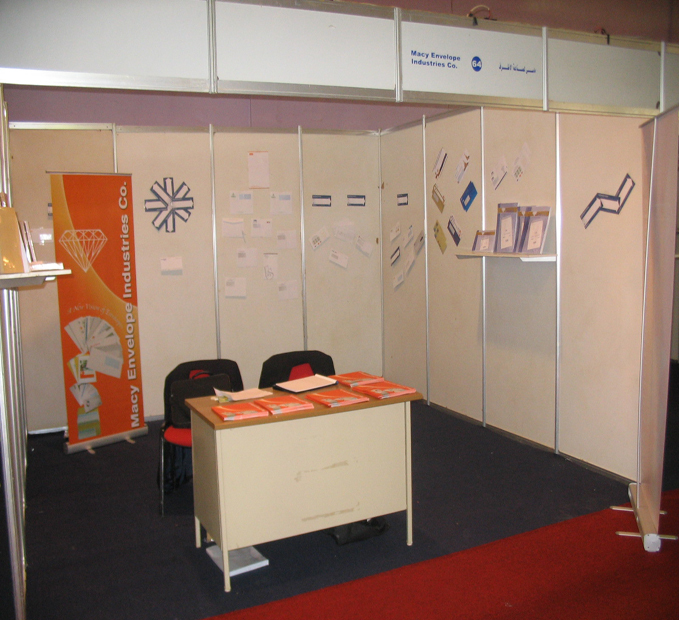 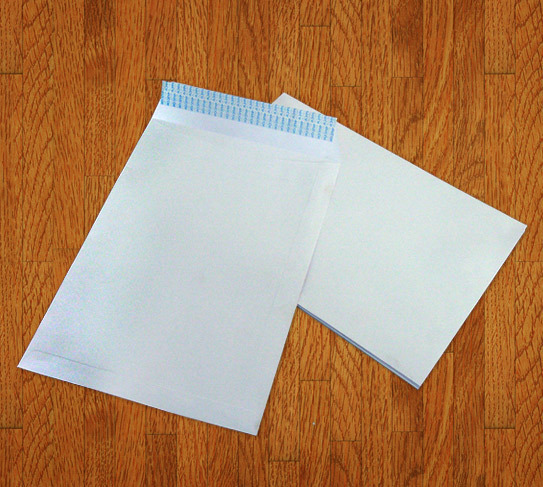 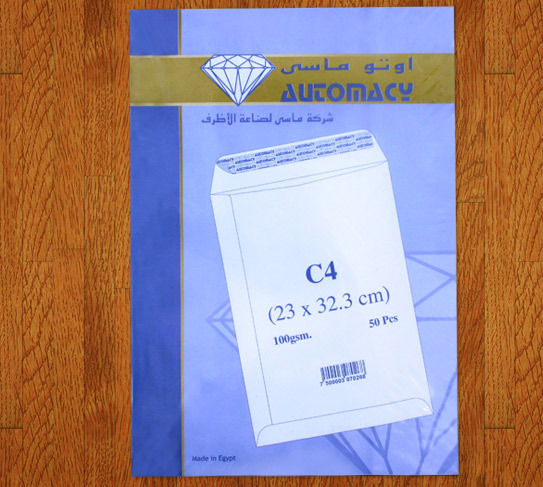 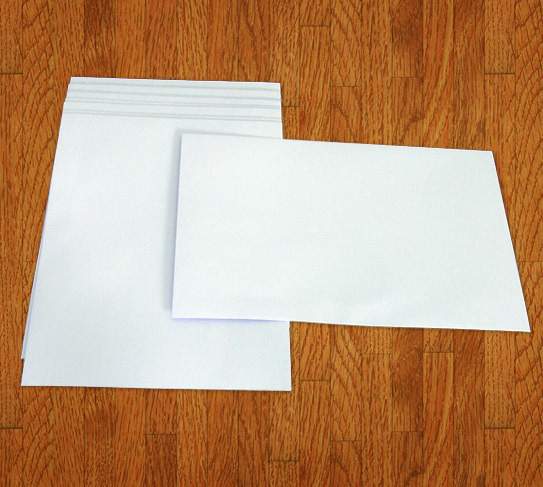 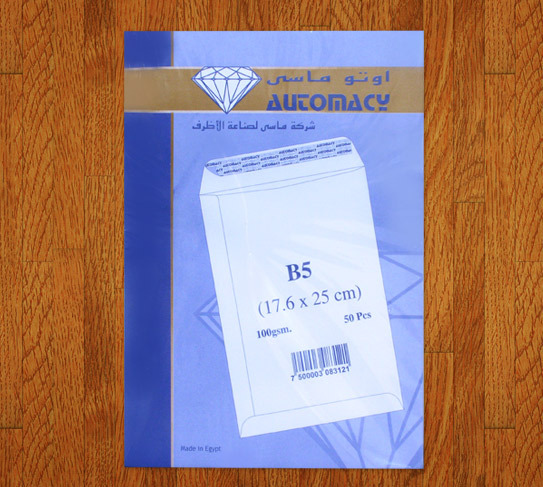 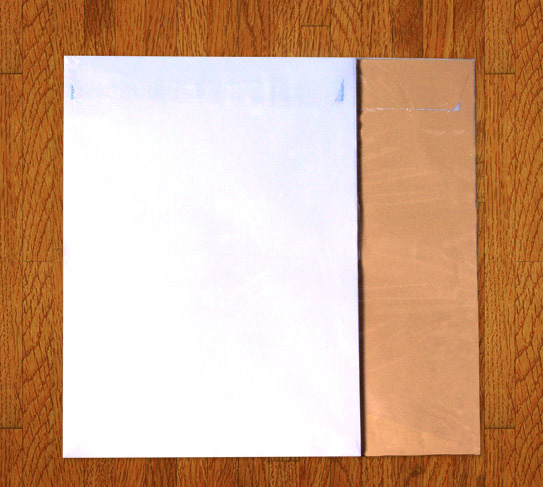 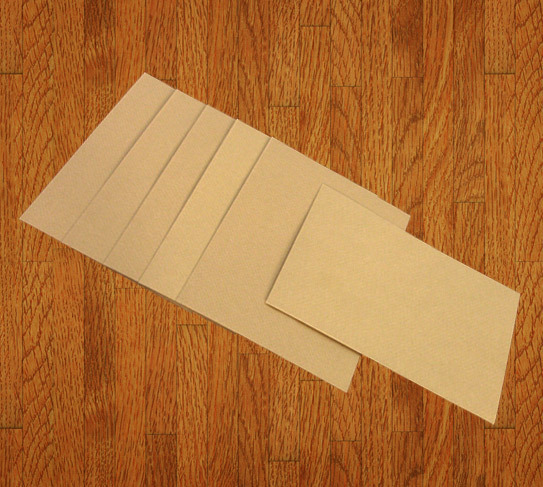 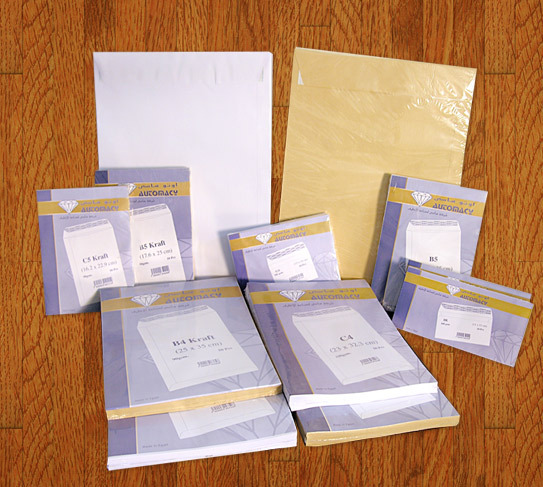 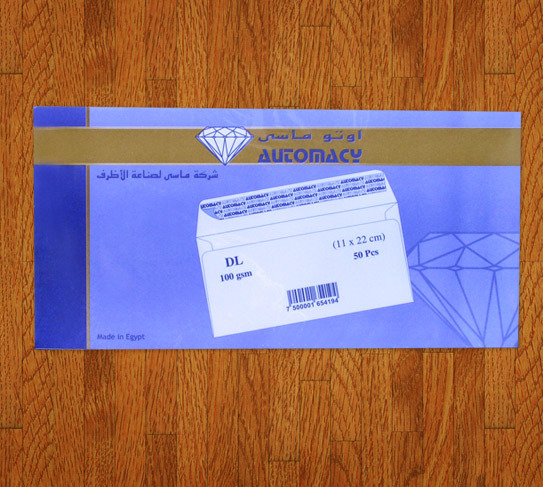 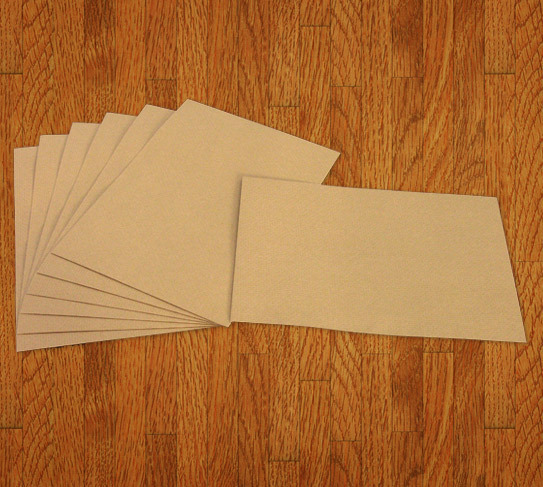 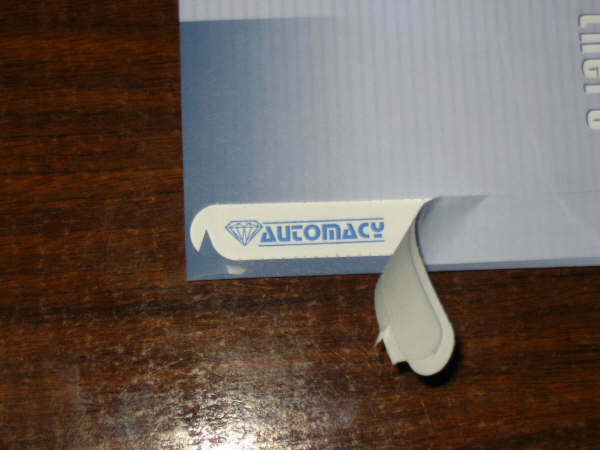 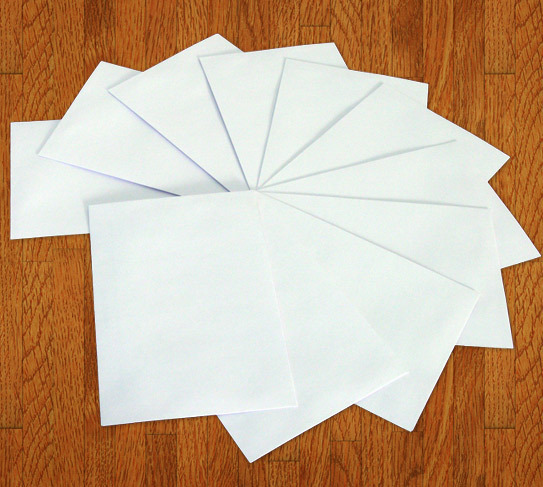 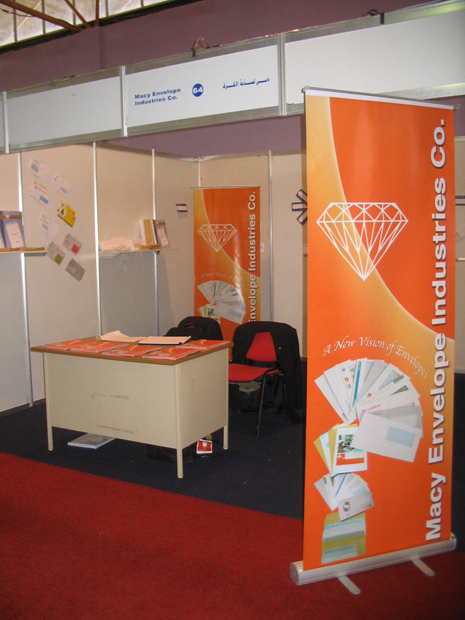 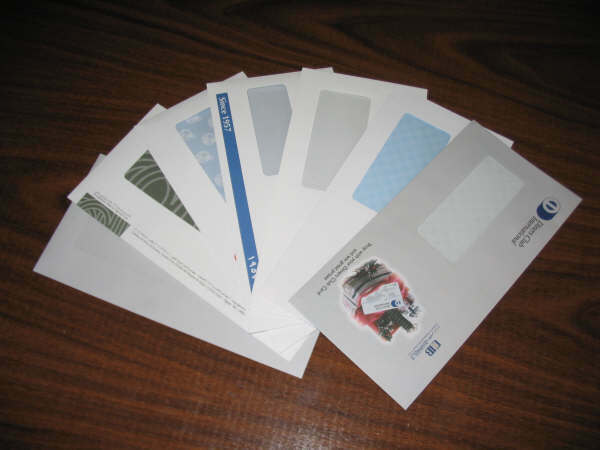 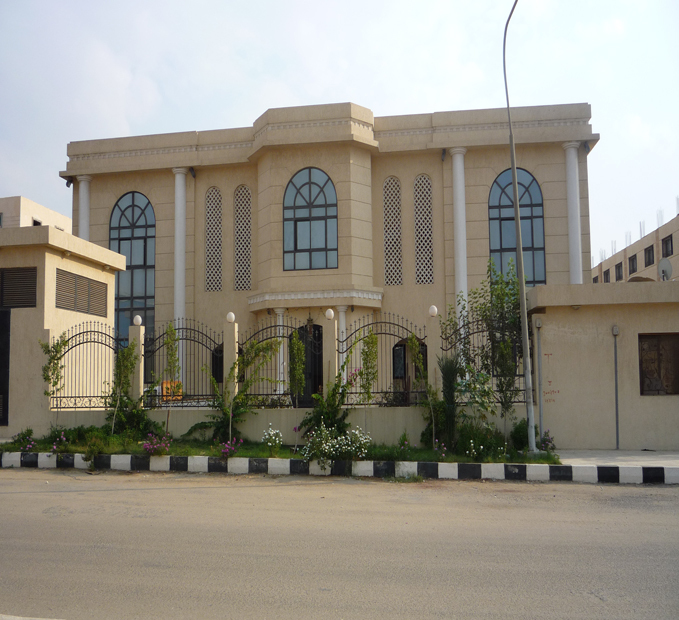 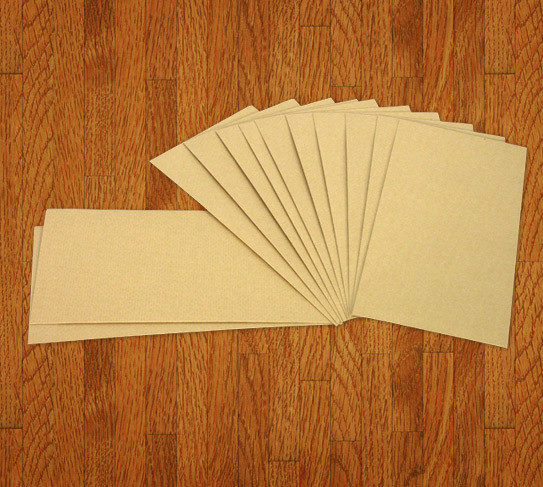 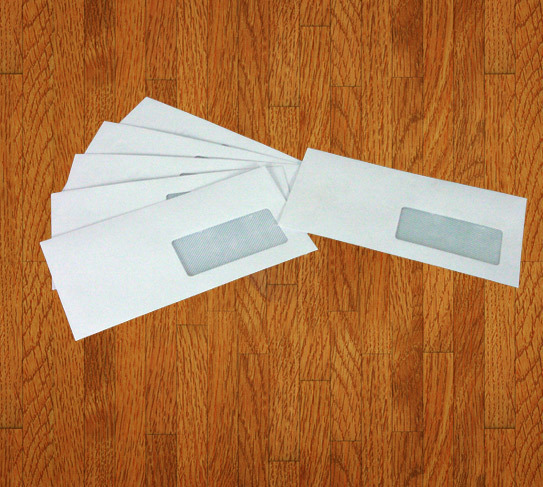 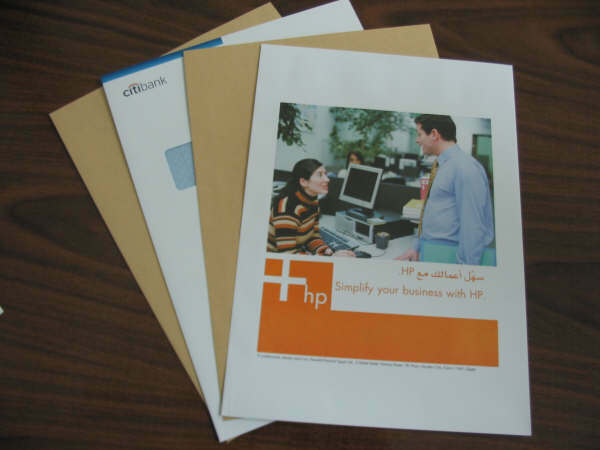 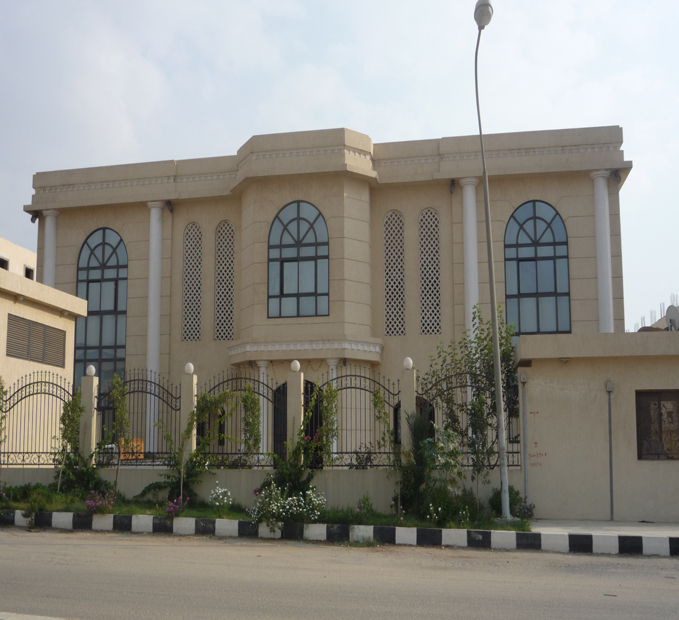 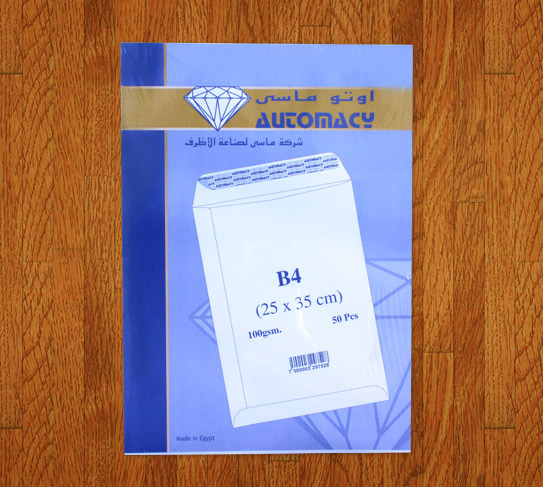 We are a professional envelope manufacturing company, located in Egypt, established in 2003. 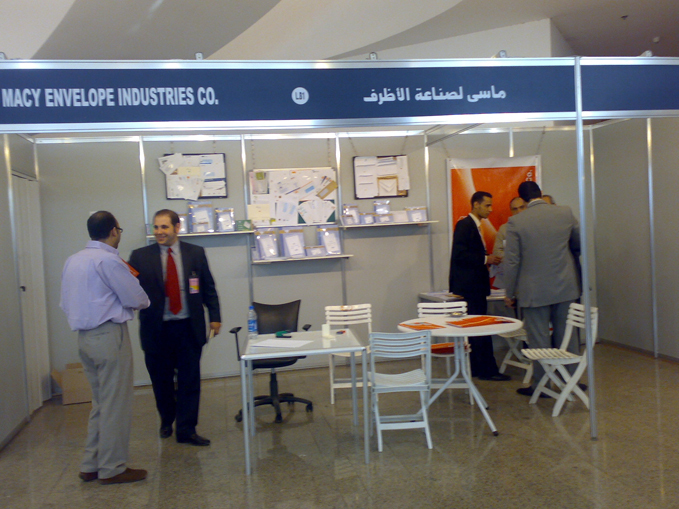 Thanks to our high quality standards, we are a market leader in Egypt and gaining market share in Africa and the Middle East. 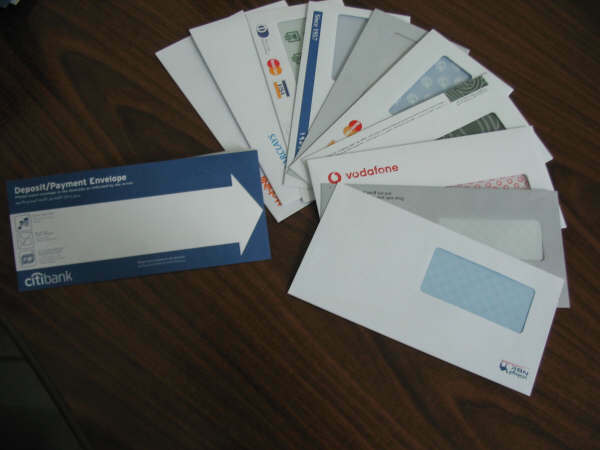 We are proud to offer the highest quality in envelopes & pockets through state-of-the-art German technology and high quality raw materials, imported exclusively from Europe by. 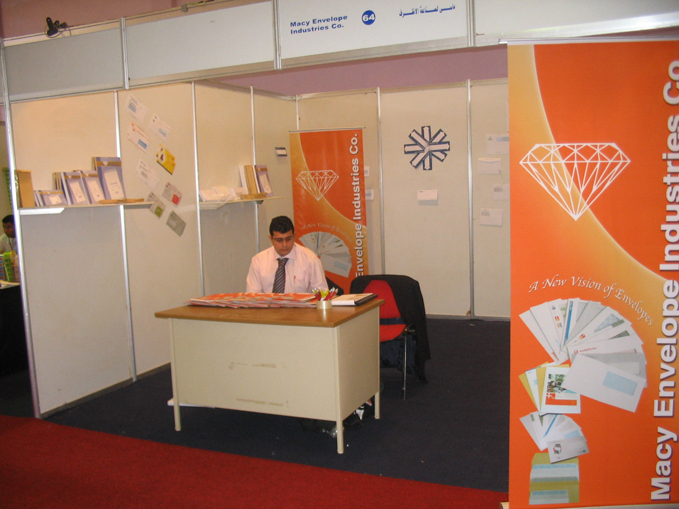 Thanks to our high quality standards, we are a market leader in Egypt and gaining market share in Africa and the Middle East. 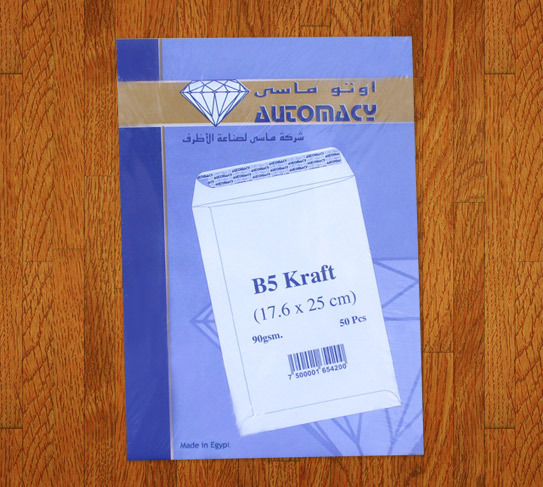 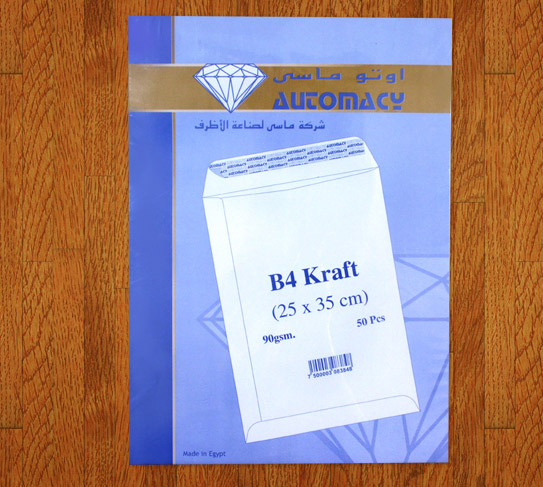 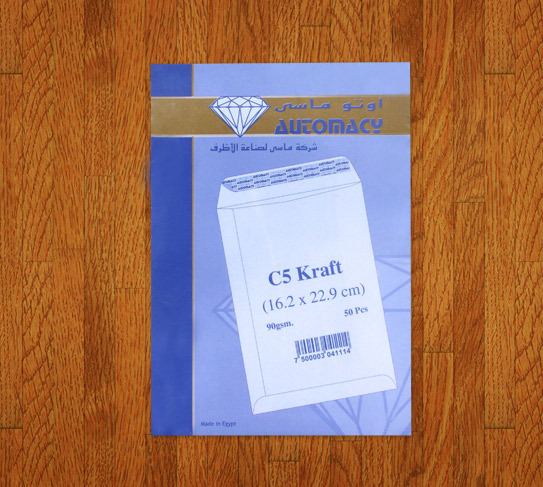 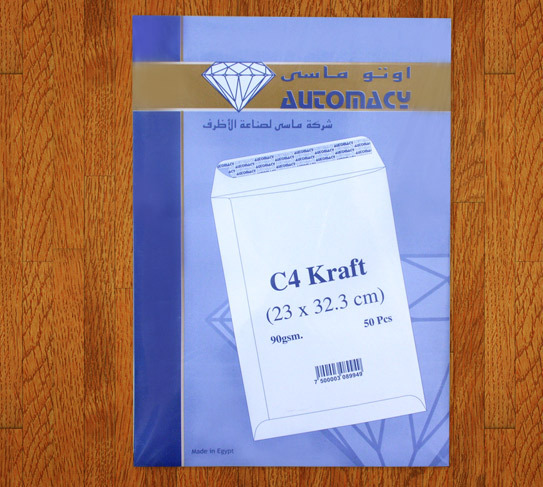 We are proud to offer the highest quality in envelopes & pockets through state-of-the-art German technology and high quality raw materials, imported exclusively from Europe .